We would like to introduce you to our team. 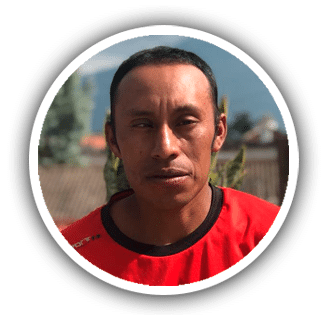 We work with 14 fantastic local guides who all live in the village of La Soledad on Acatenango, which is a community of around 700 people. 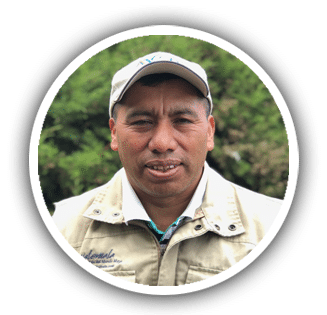 All of the guides come from families who have lived in La Soledad for generations so they really understand the volcano, its microclimate and how to survive on the slopes of this imperious mountain. They are full of knowledge about life and nature on the volcano and are always happy to answer your questions. The guides range in age from 18 to 54, most have families and all are subsistence farmers who grow vegetables like, beans, peas, carrots and broccoli on their farms. The majority of these crops go to feed their families and harvests are usually every six months so money can sometimes be scarce in the times in between harvests. For those who work as guides for Tropicana the tour now provides about 50 % of their total annual income and has significantly changed the community as now the men do not have to leave to find work like they did before. 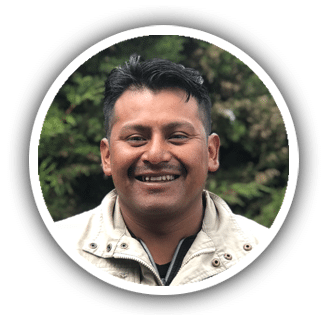 One guide, Eddy, says he loves his work as a guide because he gets to see his children grow up, before he had to work in Guatemala city to provide for his family, now he is at home and gets to spend time with them and can also work on his farm which has increased its yield. Having this extra income not only has supported around 70 people in the guides immediate families but also has improved living standards in the community itself with better housing, expanded farms and better education for their children. The guides that we at Tropicana work with are ensured above average local pay and are provided with cold weather clothing and footwear so that they see the full potential of their wages. We would love you to come and meet these fun knowledgeable guys for yourselves and learn a bit about life on a volcano. 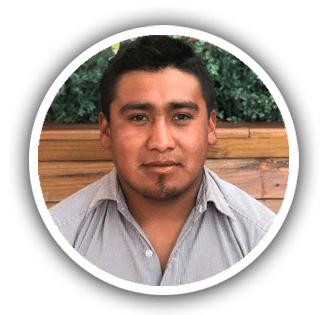 Abel is 24 years old and is a young entrepreneur with a passion for helping his community. 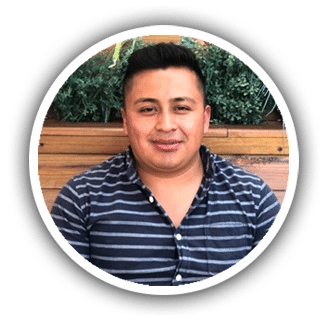 He has worked with Tropicana to develop our team of local guides and improve our tour. As our chief guide he is full of information about the volcano and La Soledad community. Florian is 28 years old, he is married and has one daughter. 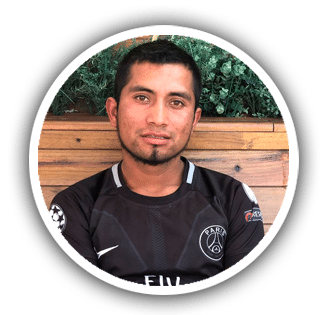 Apart from working as a guide and a farmer he is fanatical about soccer, so he’s your guy to chat about the latest championship with! Eddy is married with 1 child. He has been a guide for Tropicana for 3 years before which he worked in Guatemala City so was away from his family a lot. 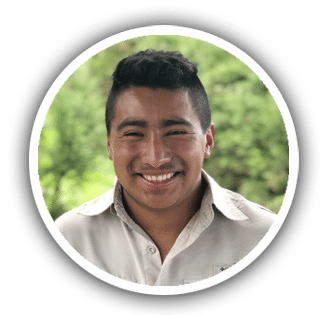 Apart from enjoying hiking he is passionate about the military, especially the Guatemalan Army. Otoniel is 30 years old and is married with 2 children. He is the only child of his parents so now he looks after them as well. The income he gets from being a guide and farming supports his extended family. One of our favourite guides. Timo is the oldest in his family so has the responsibility of them all plus his 8 children. As well as farming he enjoys climbing mountains in his free time. 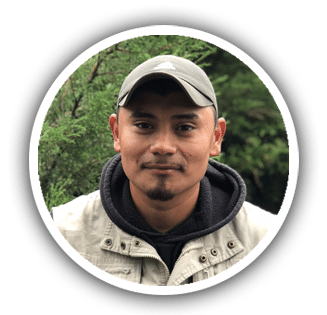 Agustin was community leader for three years in a row in his hometown La Soledad and also the first guide in the first tour we had! 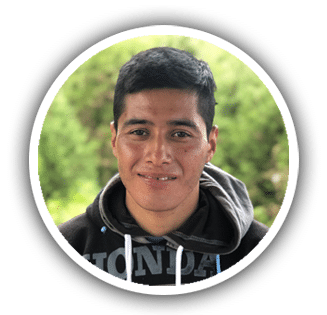 He is a father of 10 kids and 4 of them are guides as well (Eddy, Ezaul, Tito and Luis) Agustin is grateful to have the opportunity to send his kids to school especially because he did not have the chance to do it. Now he is trying to learn a little bit of English. In every tour he does he tries to give the best experience to the guest, he is really interested in the history of the volcanoes so is always happy giving information to new comers. Farmer and also a guide for over two years, he is happily married and father of three kids. He has his own farmland. There he grows beans and corn. A few years ago he migrated to the United States where he learned English, looking for a better life. 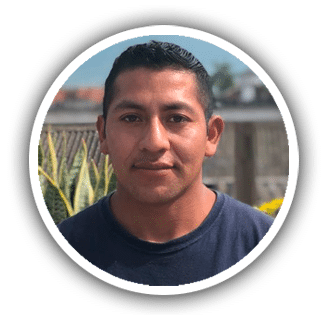 Now that he is back he is happy to work as a guide as he is able to spend more time with his family. His main job is to be a guide but outside he is called ¨Multipurpose¨ by his friends and family. He has a little barber shop in his house and he likes fixing things. He has three kids and the littlest one is only 4 months old. He is very proud to be able to spend time with his youngest and also provide to his family. Luis decided to start again school, almost finish. And because his income has change so he decide to go to the university. Gerson is 18 years old. A few years ago he quit school because he needed to support his family. He used to work in the corn plantations where he got around Q60 daily. Now he is back doing guid tours and his goal is to get his highschool diploma and have a family. Outside of work he likes to be with his dad and tend to his farm animals. 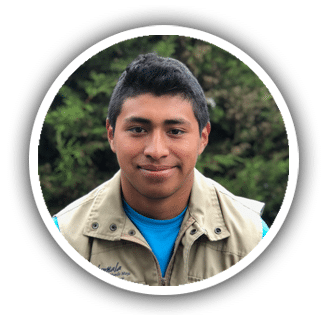 Alvaro has been a guide over 8 years. Now he is also a businessman, he has his own little store where he sells snacks, water and rents warm clothes at the bottom of the volcano. He has a lot of goals for the future but the most important for him is that his daughter graduates and learns English. Now she is in a private school 30 minutes away from his house. Our newest guide! He is a farmer and a guide, he works a lot to support his father who suffered from an accident not to long ago and now he is the only one supporting his family. 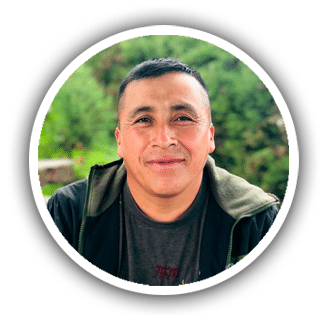 He is grateful to be able to guide, farm and still spend time with his family. Tito is graduating high school, next year he will become a policeman. He expresses with great joy how he feels working as a guide and that it has given him second family. He puts a lot of effort to what he does.